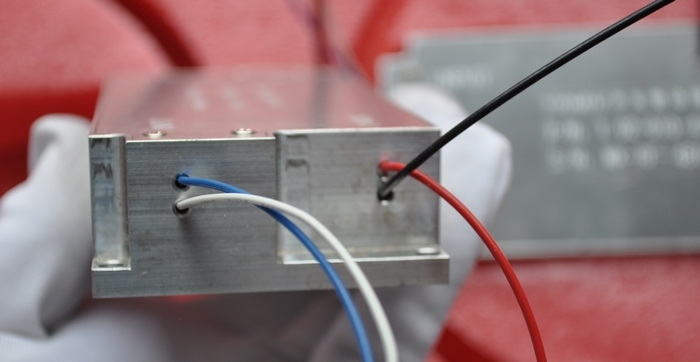 Details: 1550nm Laser AOM is more expensive than 1064nm Fiber-Coupled AOM. 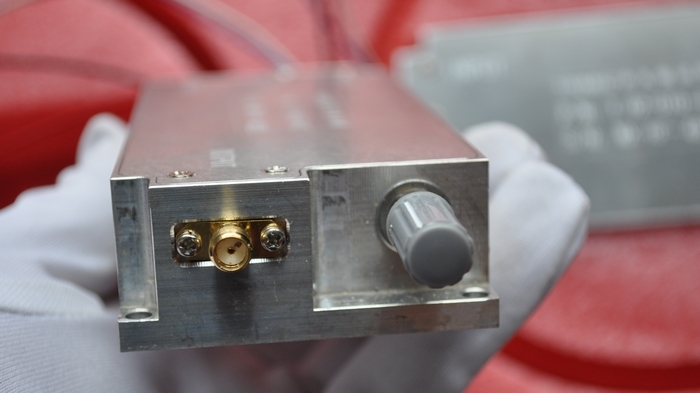 The 1550nm AOM is used in 1550nm DPSS lasers. The knob is used to adjust the wave shapes. 1. To connect the the 25 pin to the control box and the circuit board, the RF line connect to the driver and the head of Q head . 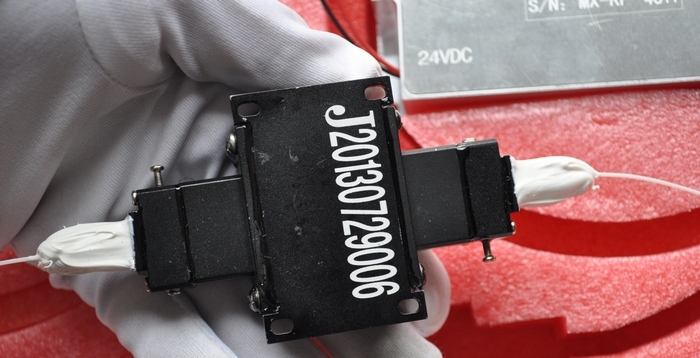 We'd like to the AOM to be polarization insensitive and the pigtailed fibers (with FC/APC connectors) are SMF-28 or its equivalent. Can you help ? 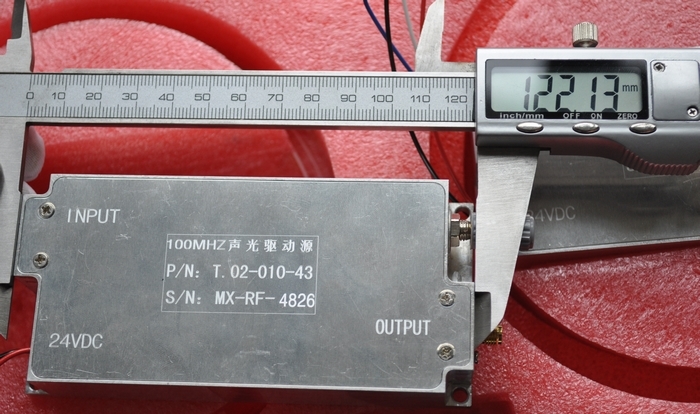 Yes, we have this AOM with 100MHz, but not for 12.5MHz or 25MHz. Copyright © 2019 BeamQ Lasers.